You could run this on a toaster. Ultimate Marvel vs Capcom 3 will be launching on Xbox One and PC in March (after it launched on PS4 earlier). But if you are wondering whether or not your own PC will be able to play the PC port (at last!) of the beloved fighting game, then Capcom have released the recommended and minimum specs for the game. On the whole, even with a low end PC, or one that is years old, you should be able to run the game without any issues whatsoever. This makes sense, given that the game was originally an Xbox 360/PS3 game, and that it seems to be a pretty straight port, judging by the PS4 version. You can check out the recommended and minimum specs below. 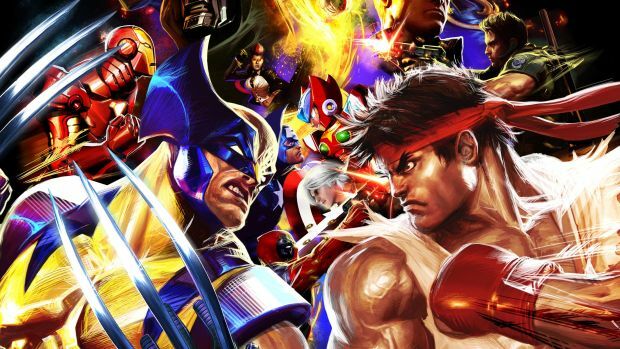 Will you be getting Ultimate Marvel vs Capcom 3 on PC? Or will you be waiting, instead, for the launch of Marvel vs Capcom Infinite? Let us know in the comments section below.